The primary job of a machinist is to shape or form parts, usually from metal and usually to very tight tolerances. Filing, cutting, grinding, and drilling is done either by hand or via the operation of a power tool, assembly-line post, or computerized work station. The machining of material falls under many different categories and comprises many different tasks, but one trait they all share is the potential for eye injury. Metal shards, filings, fragments, bolts, and rivets all have the potential to cause irreparable damage to the eyes. A machinist is especially exposed to such dangers, not only because of the materials used but also the tools involved. Grinding wheels, drills, buffers, milling machines, lathes and turning units; they all operate at high speeds and can cast off metal projectiles at frightening speeds. Because of the inherent dangers involved in machine work, safety glasses are a mandatory prerequisite. A machinist must make safety eyewear a part of his or her everyday equipment and work only when properly-rated safety glasses are in place. 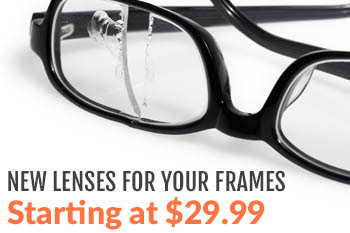 Impact-resistant lenses and frames are designed to withstand fragment strikes, even from materials as tough as steel. The job of safety glasses doesn’t stop at exposure from the elements and protection in the event of an accident; safety glasses also prevent accidents from occurring in the first place, by ensure your vision remains clear and crisp. If you wear lenses for any sort of vision correction, the proper safety glasses for you are a pair cut to your exact prescription. On the floor of a shop or at the wheel of a machine that turns many thousands of RPMs is not the place to risk blurry vision. Rx Safety carries a huge selection of safety glasses to guard your eyes from filings, flying fragments, and all the other risks posed by the machinist’s occupation. And our optical lab features the finest in advanced technology, including a full line of CNC edging machines and an advanced CNC generator, all there to produce a wide range of prescription lenses at the most affordable prices anywhere. By cutting out the middle man, Rx Safety produces prescription safety glasses at low prices without sacrificing quality. 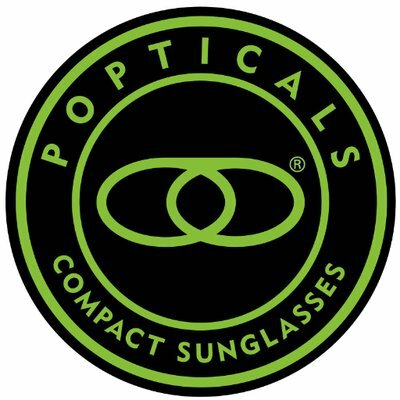 Visit our website today to shop the vast array of available safety glasses – and rest assured that our machinists work as hard as you do, crafting glasses that preserve your vision on the job site and beyond.